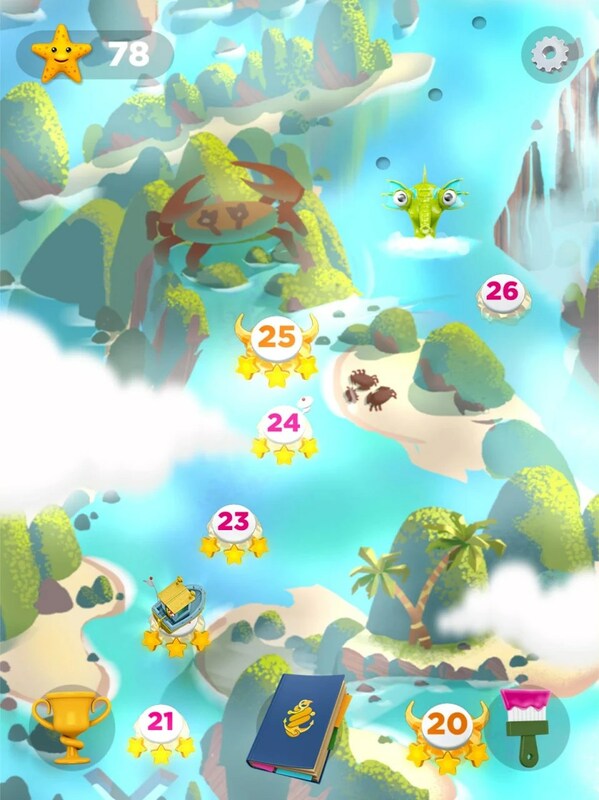 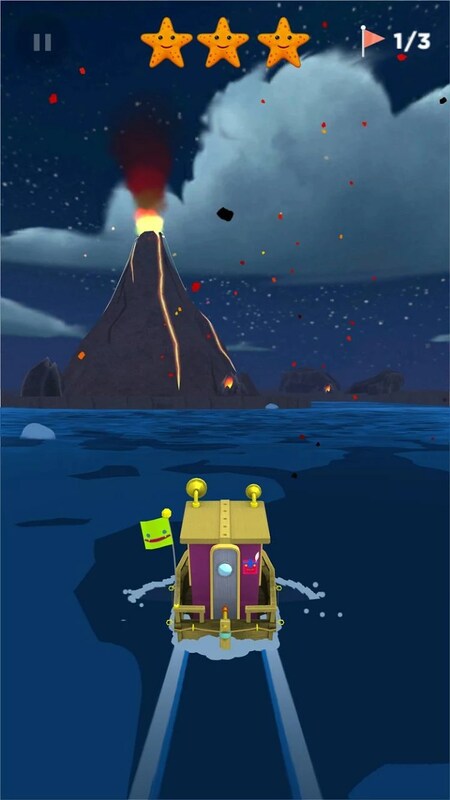 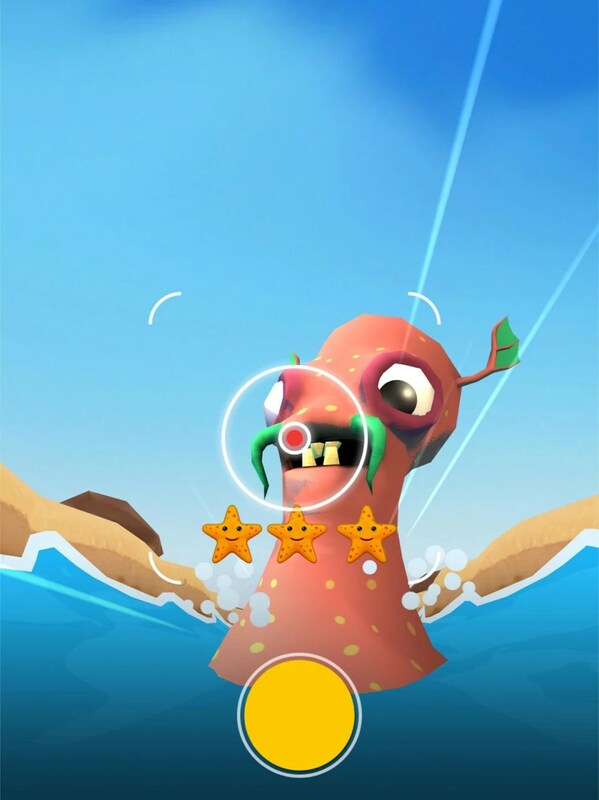 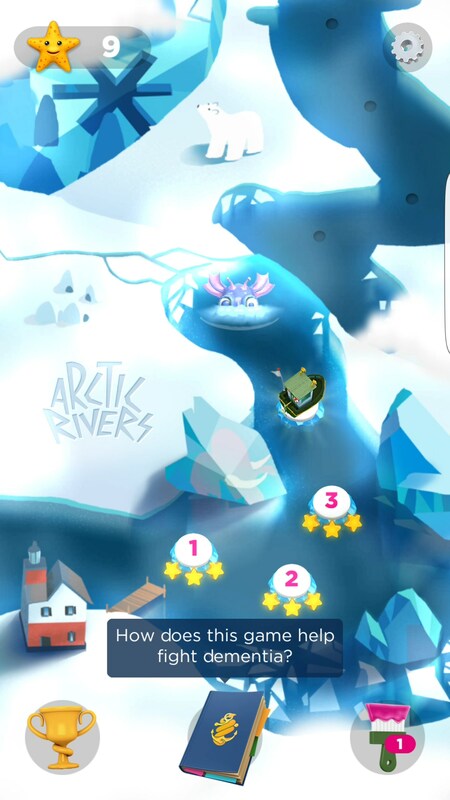 Sea Hero Quest – Games for Android 2018 – Free download. 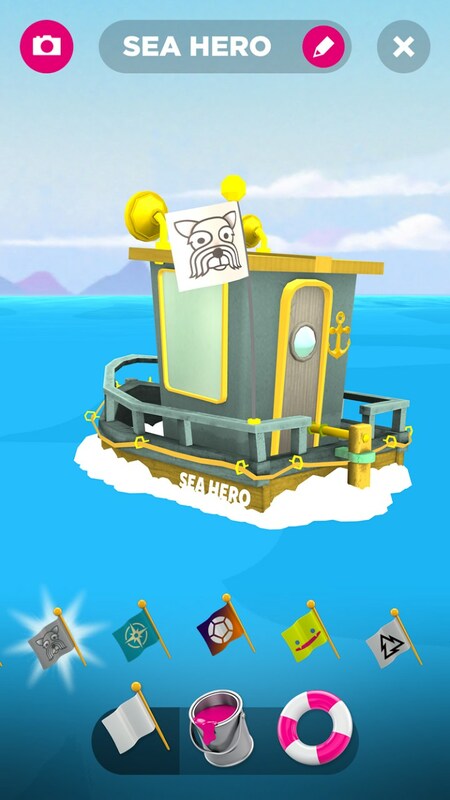 Sea Hero Quest – Help fight dementia! 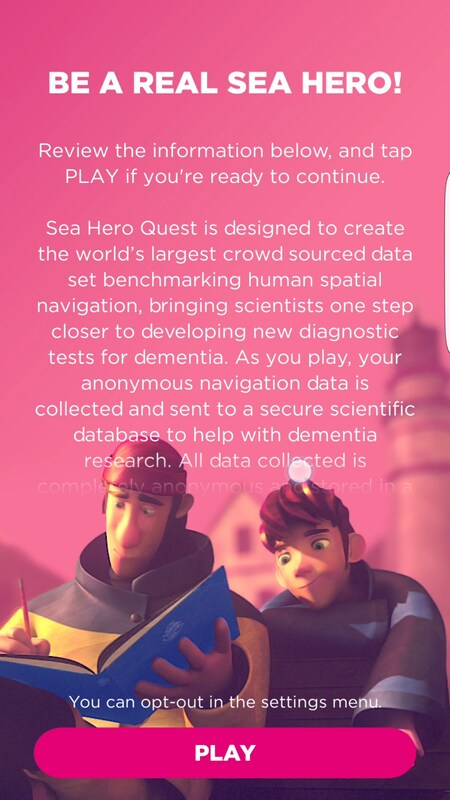 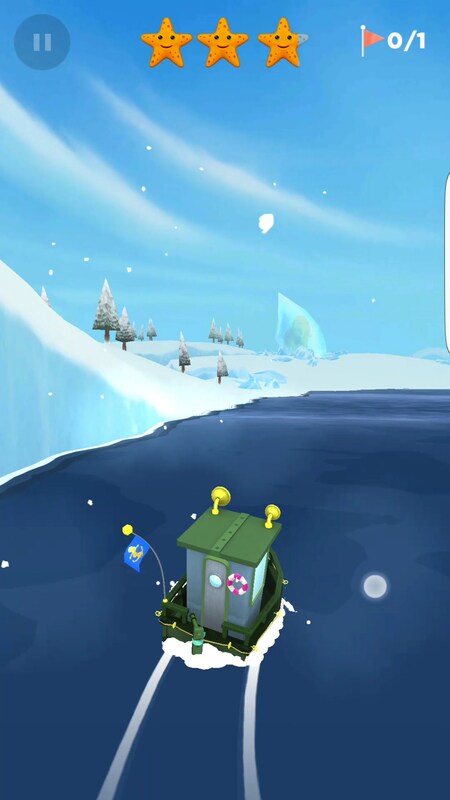 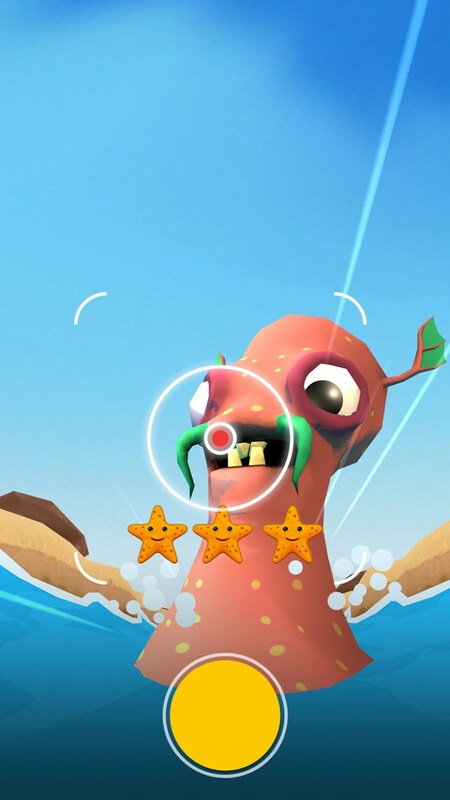 In Sea Hero Quest for Android you’re actually doing something incredibly important in real life - you’re helping researchers better understand dementia so they can help fight it. 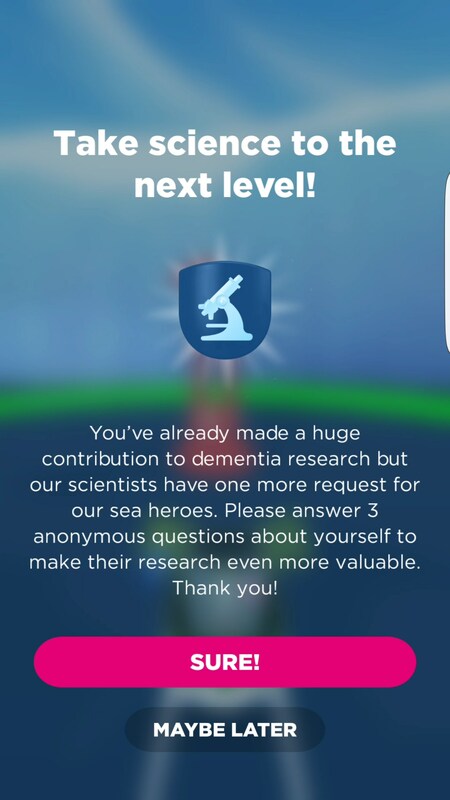 The idea of “gamifying” research like this is really intriguing to me, but I also think it’s an absolutely fantastic way for gamers and researchers to join forces for the greater good of human beings everywhere. 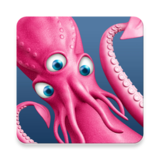 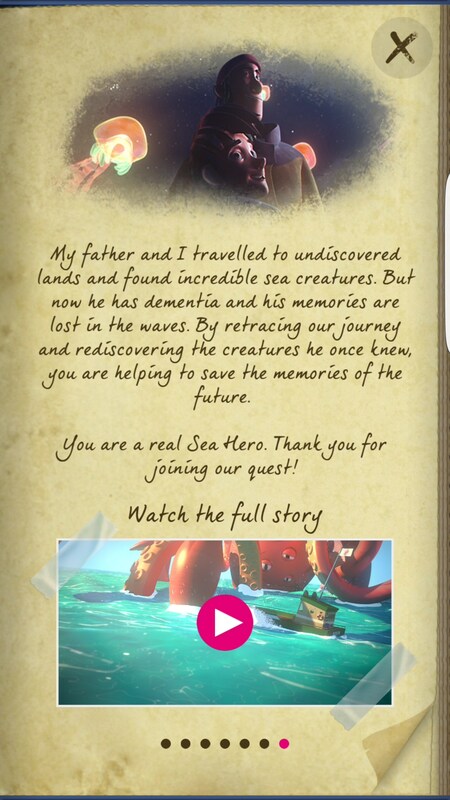 Sea Hero was put together by Deutsche Telekom, scientists from the University College London, the University of East Anglia and awesome supporters at Alzheimer’s Research. 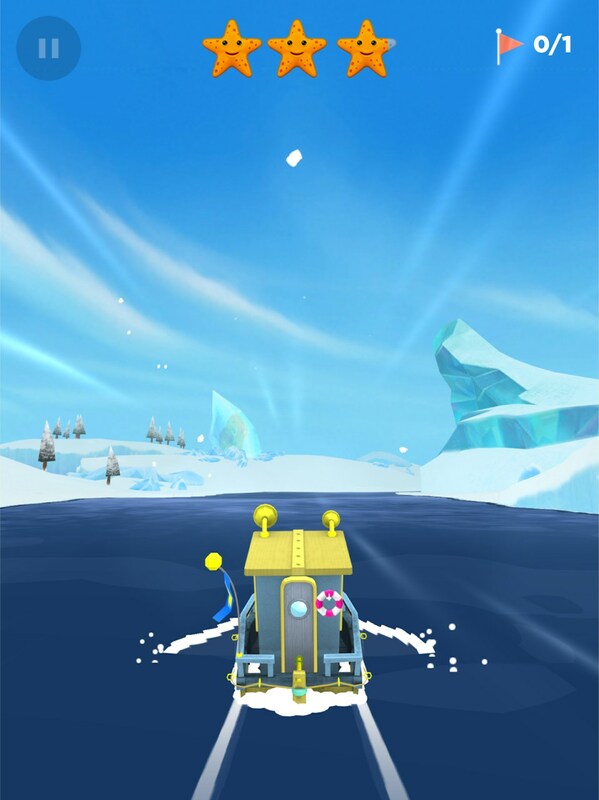 The idea is that your navigational skills is usually the first thing to go in dementia patients and this game really focuses on that. 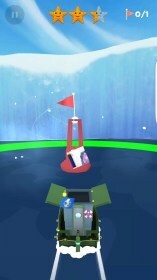 You can choose to add personal information that will help further aid their research. 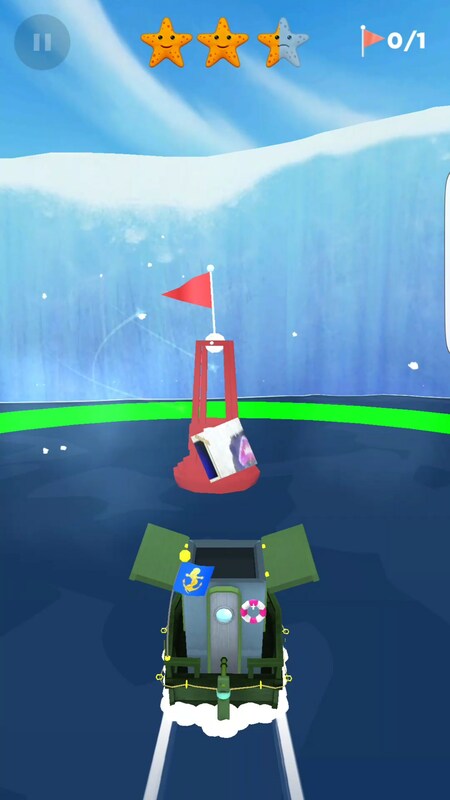 According to the researchers, two minutes of gameplay will give them about five hours worth of research. 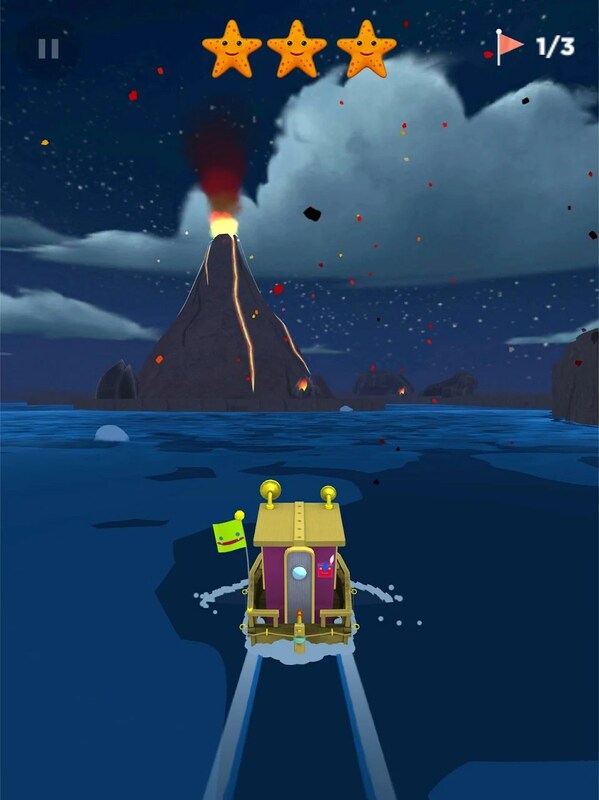 For most people, all of that is well and fine but they’ll want to know if the game is actually worth investing time into. 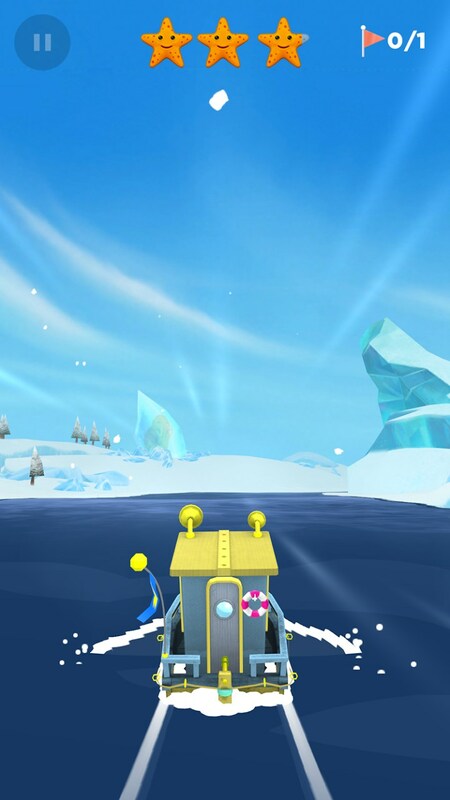 I think that if you’re the altruistic type of person, you’ll already have your answer. Otherwise, it depends. 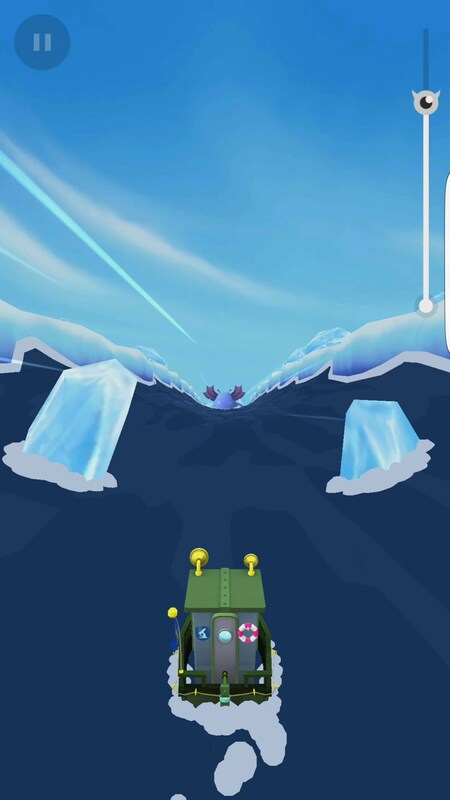 The gameplay isn’t exactly deep. 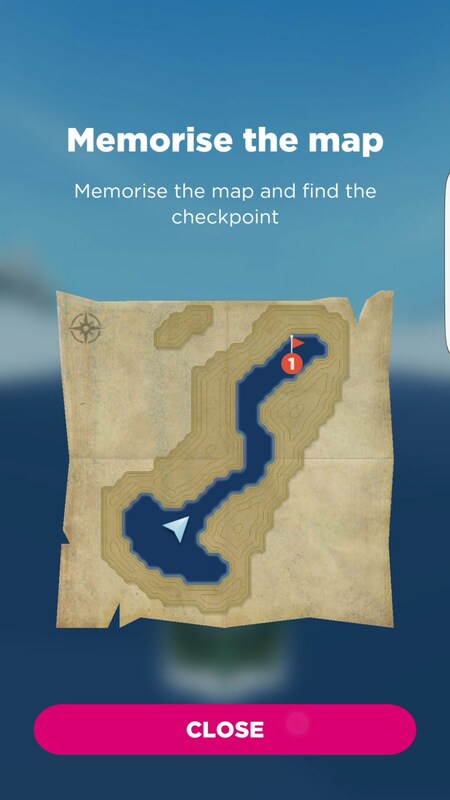 You’re presented a map that you need to memorize and you’ll then set off to navigate your way to your objectives in order as fast as possible. Sometimes you’ll just be asked to sail somewhere and shoot a flail back to your original location. There are also spells where you’ll play a quick mini game that’s a lot like a runner as you try and snap a photo of sea monsters. 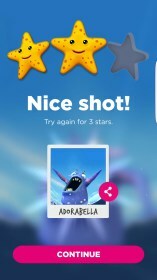 It’s good stuff for a good cause, but it’s not terribly enticing. 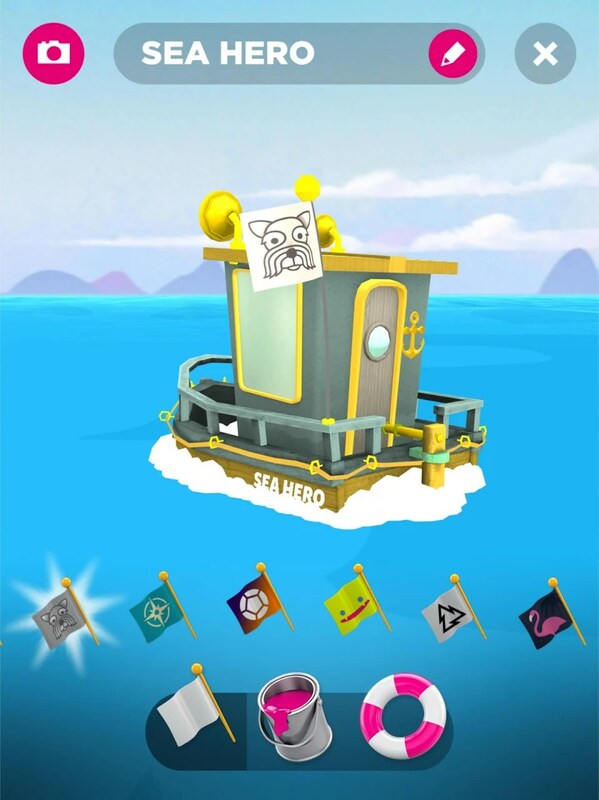 Your interest in Sea Hero Quest will largely wane on whether or not you want to help out a good cause. 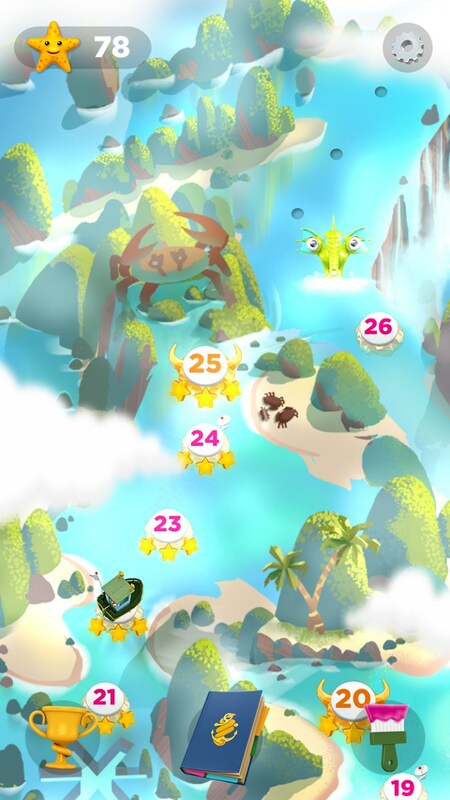 The gameplay is fun and will be great for a younger audience, but I didn’t see much there to keep an older audience occupied for a lengthy amount of time.